The vibrant and colourful casino Casumo was designed with “making people smile” in mind and is home to a range of slots, table games and live casino options. It features titles from a host of different well-known developers and has won a large audience since it was first launched. More and more people are heading straight to Casumo when they’re in the mood for online gaming and betting fun, so let’s find out more about what the team have to offer right now. Casumo is owned by Casumo Services Limited and was first established in 2012. Supported languages are English, Finnish, German, Swedish and Norwegian. The site has licences from Malta and the UK. 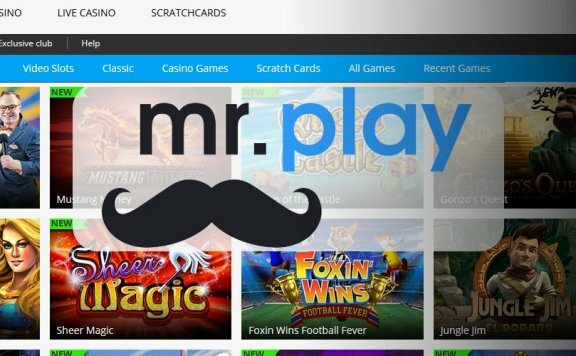 The site is noted for its vast selection of games and plays host to titles from leading players like Microgaming, Evolution, NetEnt, Play’n Go, IGT, WMS, NextGen, Thunderkick and many more. 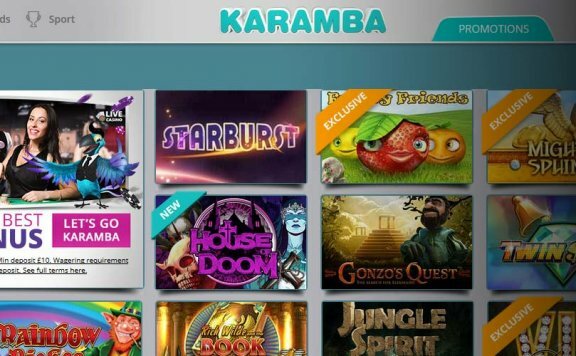 It features pretty much every single game NetEnt currently have to offer, with some of the most commonly-played Casumo casino games including Starburst, Gonzo’s Quest, Foxin’ Wins and Book of Ra Deluxe. There are many different options options available to you if virtual table games are what you’re after, and these include baccarat, blackjack, roulette, casino hold’em, Caribbean stud poker, Texas Hold’em and many more. Various video poker offerings are featured, and you can head to the exciting Casumo live casino if you wish to play roulette and blackjack against real-life dealers from the comfort of your own home, or wherever you happen to be situated. New titles are constantly being added to the mix, and if you’re struggling to decide what to play you can always peruse the Casumo Loves section for inspiration. The vast catalogue of games is just one reason so many people are choosing to play with Casumo casino. 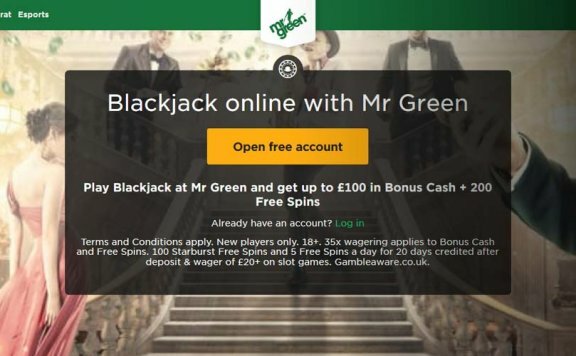 You shouldn’t face any real difficulty when attempting to enjoy what the casino has to offer on a mobile device such as a smartphone or tablet. 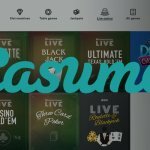 The Casumo mobile casino version of the site features a wide range of the most popular games, and cashier and account functionality is also available. There is also a Casumo mobile app to download so you don’t even need to open up your mobile browser when you’re ready to play Casumo mobile games. There is an exciting welcome bonus available for new players at Casumo. See below for details. The Casumo team regularly offer generous promos and perks to loyal players. These can include everything from free spins and gadgets to excursions around the world. The type of bonuses you are offered will depend on the level you have reached. The best way to avoid missing out on the very latest promotions is to subscribe to the e-mail service. You can choose between a wide range of payment options when you play at Casumo. Options currently available incluide Visa, MasterCard, Neteller, Skrill and bank transfer. All deposit methods are completely free-of-charge. The minimum withdrawal is £10, and all deposits not made via bank transfer are credited to your account instantly.